Online Gambling can definitely be more at ease with online casinos and arcades roaming the internet. Players all over the world won’t have to go to land-based casinos and actual arcades to maximize their leisure time. Playing on W88 serves every site visitor convenience and efficiency upon the beginning stages of exploring the website. I have covered the process on how to register a W88 account and how to contact customer service in previous articles. This article will cater to those players ready to play and explore the gaming options W8 offers. It will show the player the ways in which they can deposit money to their W88 accounts to begin playing. There are two ways the player can deposit money, either through Bank Transfer or Neteller. After inputting their banking details on their profile page, the user may begin depositing their money to their W88 account. On the upper right-hand corner of the page, the user will see the “Funds $” button right beside their username in blue. 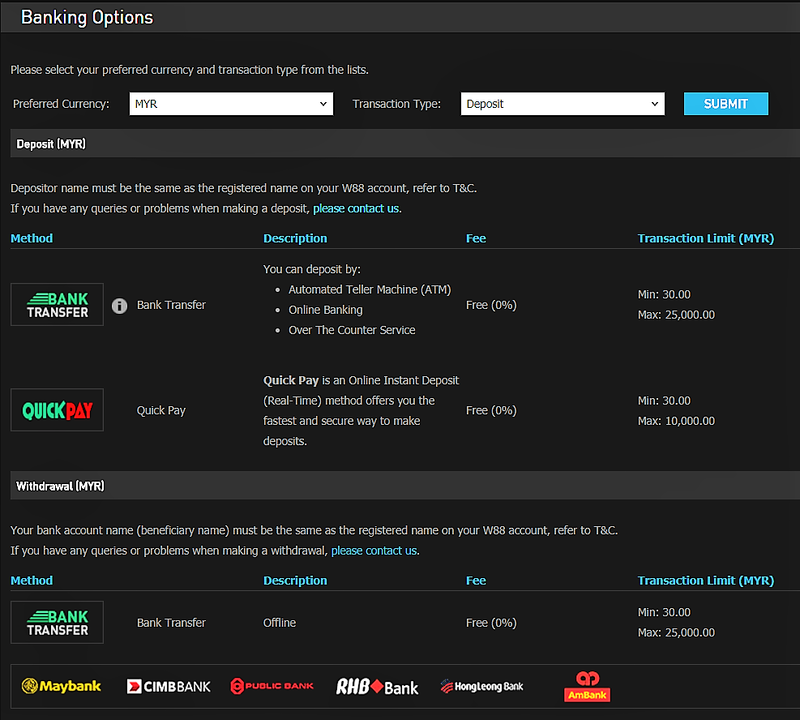 The user will then be brought to the Funds Management page where they should select the “Deposit” tab. The user will be shown the various games they may purchase, along with their corresponding prices. Upon choosing their preferred game, they will be asked to fill in the following banking information. This includes the user’s preferred currency, the type of transaction they would like to place which is “Deposit”. Various banking methods and their minimum to maximum amount of deposits also appear on this page. Next, the user will have to fill in W88’s online deposit slip. They must input the exact amount for deposit and select which bank account they will use. The user can also choose a specific time to deposit the money. They must also select which type of banking they would prefer for this transaction. A reference ID is optional and doesn’t require the user to fill in. 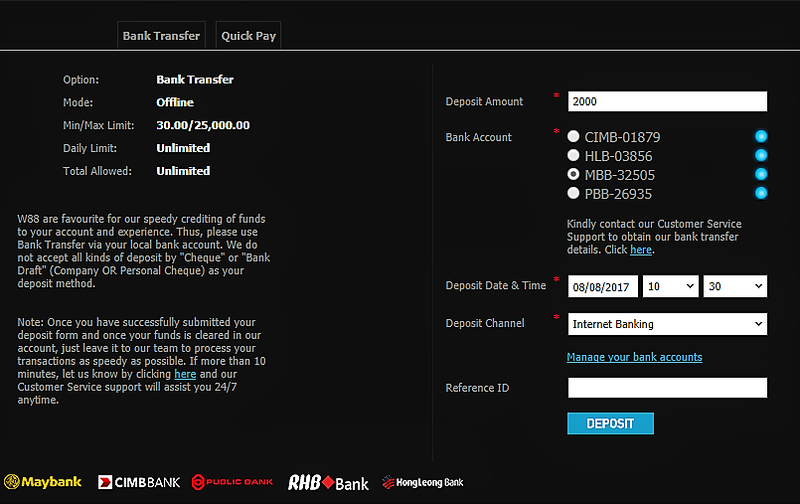 After clicking “Deposit”, the user will be able to view their completed transaction via the Transaction History. 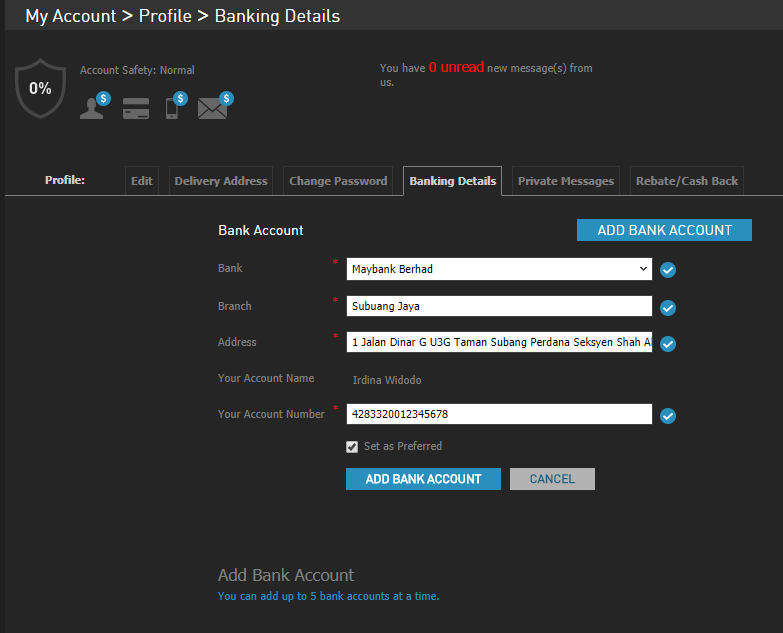 NOTE: Before anything else, the user must be to login their account and fill in their banking details on their profile page. Follow the initial steps as mentioned in Step 1 of Depositing via Bank Teller at W88. 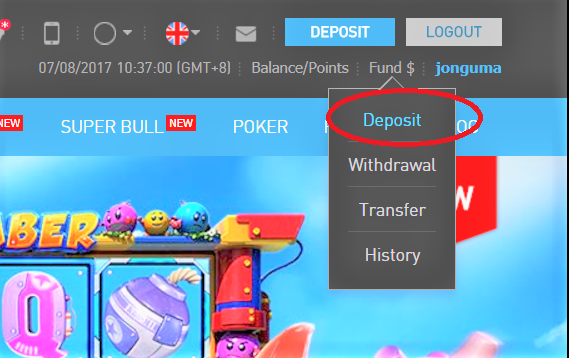 Once the user has accessed the Deposit page from the “Funds $” button, they will need to select their game of preference. The user will need to input information like the exact amount for deposit, their Neteller Account, and Neteller Password. Click “Deposit” on the bottom to proceed with the confirmation, then click “OK”. After submitting the online deposit slip at W88, the user will then be able to see the completion of their transaction through the deposit/withdrawal history. Depositing money to W88 just makes gaming online all the more easy and convenient for leisure lovers. In land-based casinos, players still have to physically go through lines and spend more time on transactions. With W88, gambling and online arcading are definitely available to anyone, right from the comfort of their own homes.